Thanx for the tip. 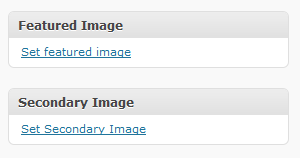 What if I want to change the size of the thumbnail inside of the postimagediv ? When I tried to find out how to do that I didn’t get a solution for that, maybe things have changed in the meantime, let me know if you find out how to do it.